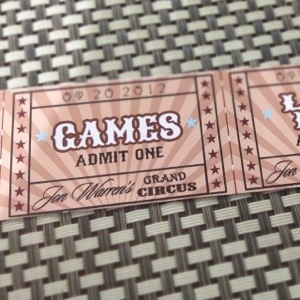 Thought I’d share a few inspirations for Warren’s circus themed party. We wanted to have something to entertain the guests while we have not yet arrived at the party. Warren’s water baptism was at 11AM and the time I put in the invitation for the party was at 11AM. Since we had a circus themed party, I had a few vintage games put in to entertain the kids – Dart the Balloon, Pachingko and Spin the wheel. 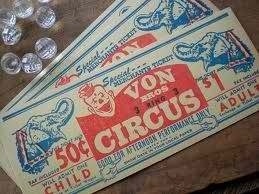 They were given out corresponding fake money prizes that they can use to redeem for toys they like at the redemption booth. 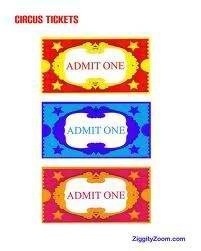 We gave all the kids game tickets at the entrance. 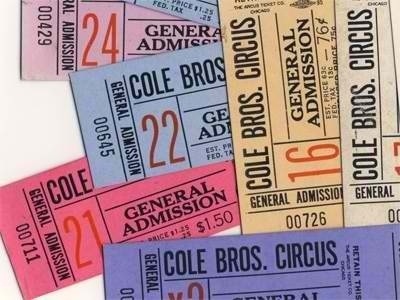 Here were a few inspirations for the ticket designs. These were taken from Pinterest boards of various individuals. This app is really saving me tons of time and helping me organize my ideas. This is our final ticket design and print. 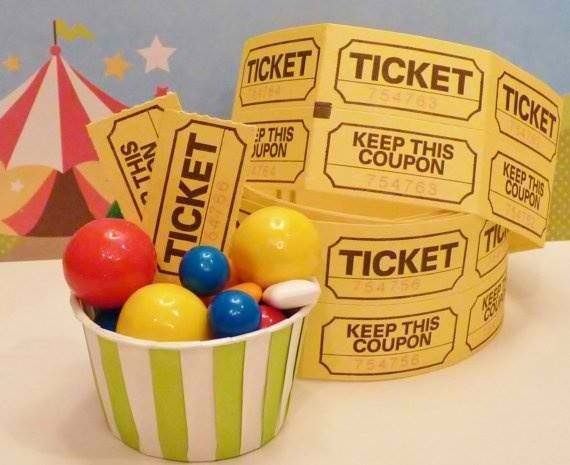 A kid gets a tape of tickets with 4 game tickets and a loot bag ticket. What do you think of our design?